A simple, yet powerful word, such as affordable has become ‘The Thing’ that catches every merchant/retailer’s attention. Or, ‘How to develop a business without having to invest a fortune’’, and still afford the latest software and hardware. It is intended to not only benefit the brick-and-mortar stores, but also the outdoors businesses. The microenterprise community such as merchants, retailers and even direct service providers are no longer threatened with extinction, as it seemed a while ago. Fortunately, an important part of the modern technology in payment systems has become more affordable, having POS systems successfully replace the standard outdated cash registers almost everywhere. Mobile POS systems and devices, in particular, are what gives out the opportunity to merchants to go outside and make money. With technology taking the lead and its fast development, people are getting used to arranging everything on the go and through their mobile devices. Respectively this leads to changes in the way payments are received so the customers are at maximum comfort, which would result in an increase of sales. Process automation in order to prosper, rather than just to survive, is the key. myPOS is a revolutionary platform consisting of online Account with personal IBAN, terminal devices in connection, and business Mastercard suitable for cash withdrawals and online purchases. Mobile payments may grow with up to 210% in 2016 compared to 2015, according to a forecast by eMarketer. Mobile POS systems will grow by five times in transactions in five years, Juniper Research stated. myPOS helps merchants and retailers. It takes their business to the next level and enter the future equipped with the proper tools. As mobile payments may reach growth of 210% in 2016 compared to 2015, according to a forecast by eMarketer, the POS system one uses must be up-to-date with the latest technology features. Contactless payments are increasing as we speak and statistics show that payments made through NFC will witness the highest year-over-year growth rate, increasing with over 59% in 2016. A system such as myPOS can considerably increase the average monthly revenue of a business, regardless of its size, eliminating the large gaps between the time of sale and time of payment collection. Here, once a payment goes through any of your myPOS terminals – the money is instantly accessible. Thus, there are no more chasing of payments. Funds are available for usage straight away. This is one of the main pluses for owners of small businesses, for whom eventual delays can mean a threat. An automated system means no manual invoicing, less mistakes and faster processing. In conclusion, we believe that myPOS is the answer to the demand for efficiency and quality in a payment system. 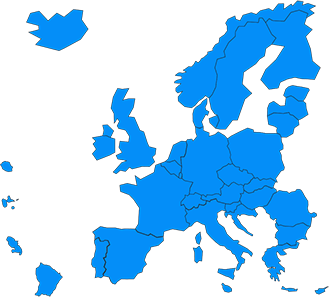 A trustworthy partner to assist you with expanding your business horizons. 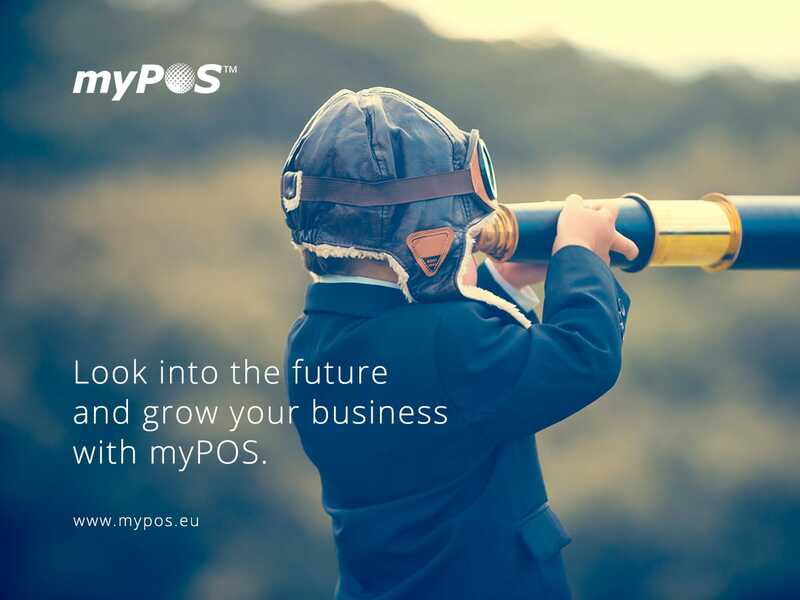 Reinvent your Point-Of-Sale environment with myPOS! This entry was posted in Tips and tagged business, merchant, mobile. Bookmark the permalink.